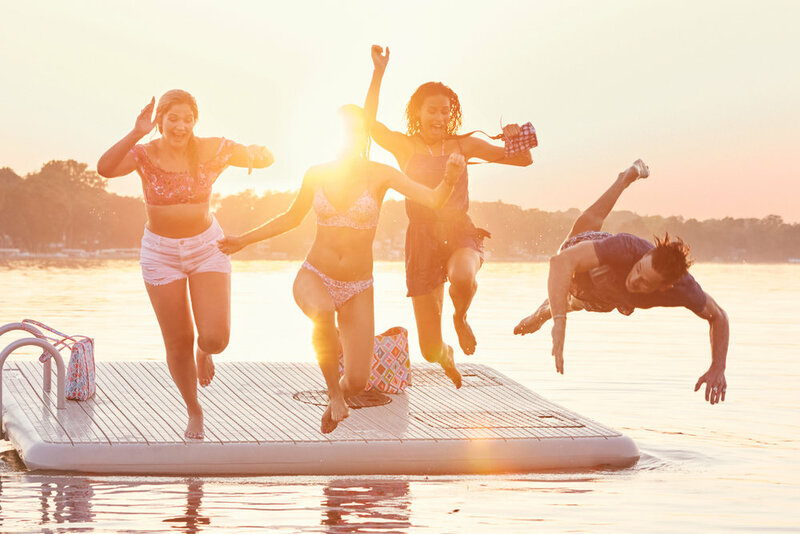 Lake Life: The days are getting longer and the sun is shining brighter. 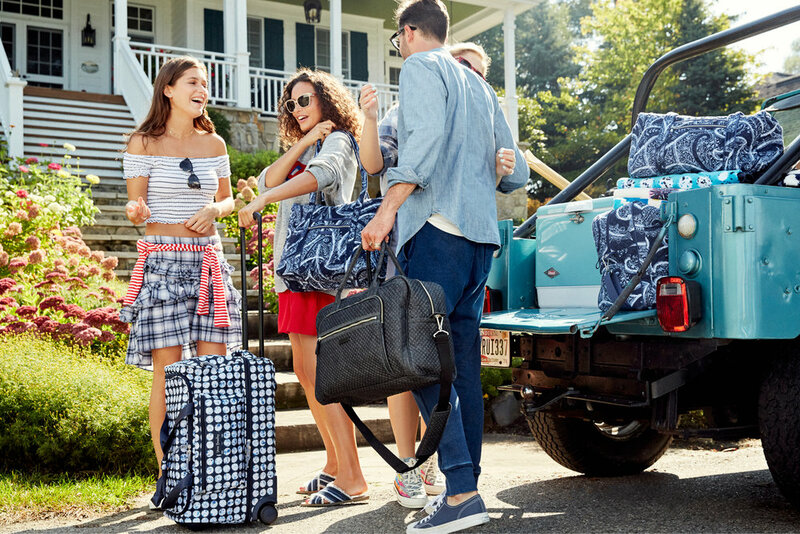 Spring break is just around the corner, and itʼs time to get out and have some fun. 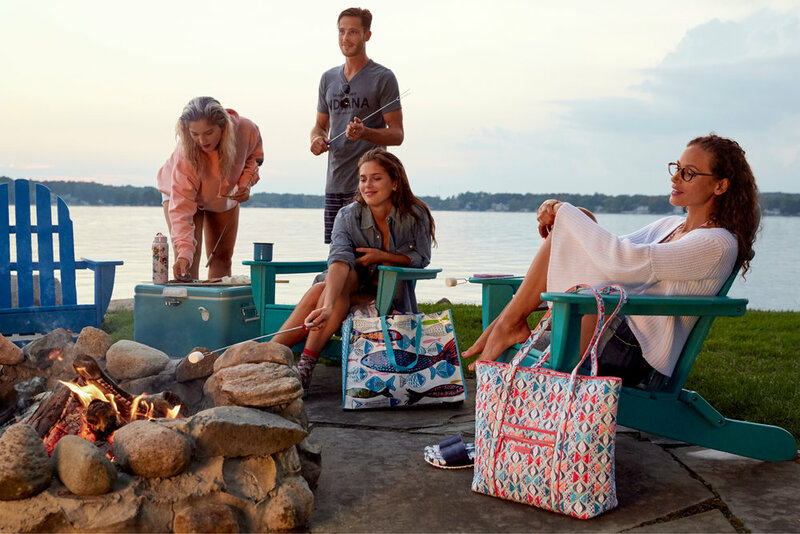 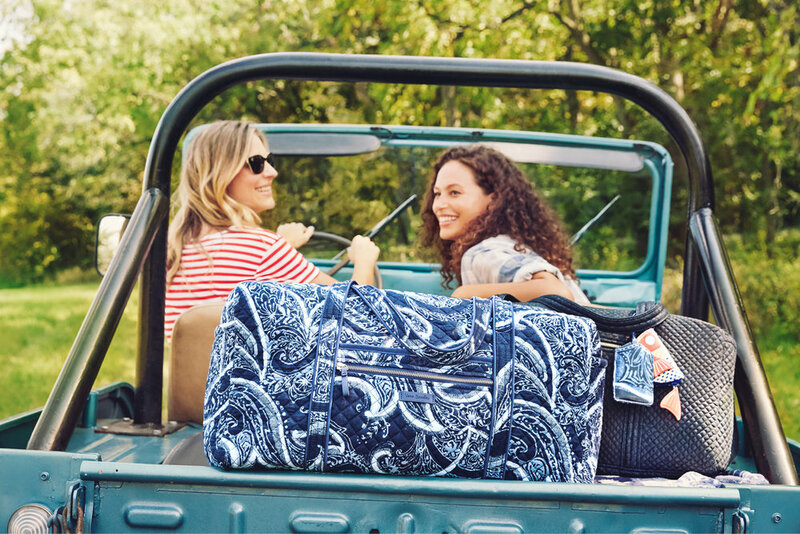 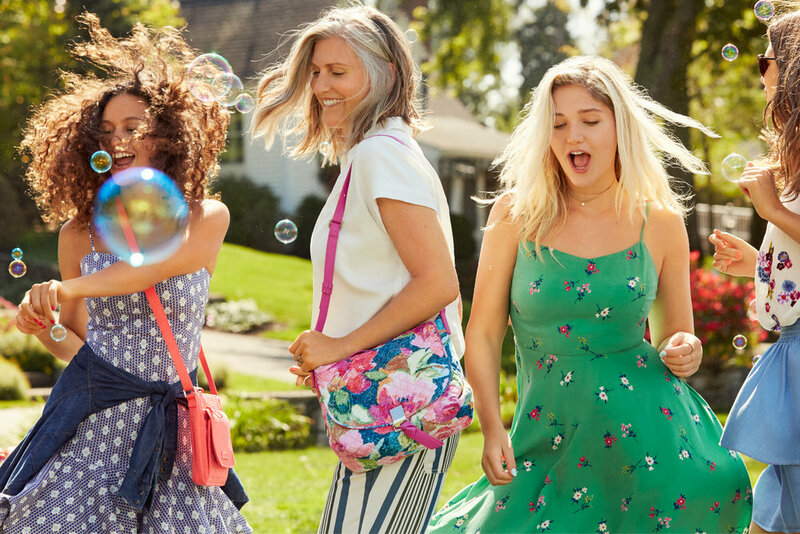 From playful new patterns to colorful bags with all the right details, we have just what you need to make memories at the lake.